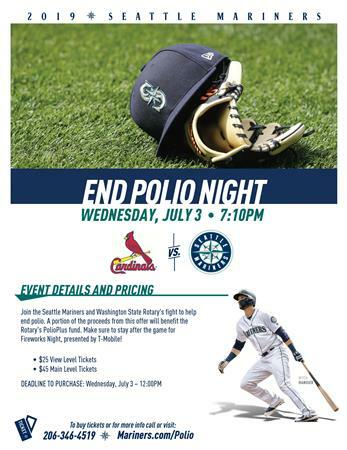 Our Seattle Mariners have designated their July 3rd game night against the St. Louis Cardinals as “End Polio Night”! Special blocks of seats have been set aside and a portion of the proceeds from the event, along with funding from Costco, will go towards the fight to end polio…estimated proceeds for the evening are over $30,000! 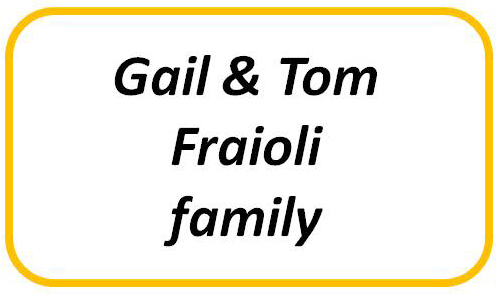 And, this will be matched 2:1 by the Bill and Melinda Gates Foundation! Our own and Rotary International’s Vice President, John Matthews will be throwing out the first ball! Following the game, there will be fireworks presented by T-Mobile! 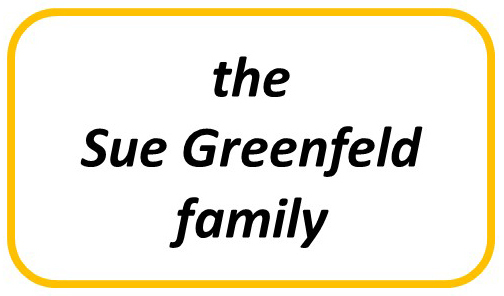 A lot of work has gone into this by our own district PolioPlus Committee Chair, Steve Crane, and a host of others. I encourage you to get the word out to your club members, families and friends and support this great event and the fight to end polio. Tickets are $25 each for View Level and $45 each for Main Level seating and are only available on line at Mariners.com/Polio. Please share the link and flyer. Thanks for your support!